Seagate's 12TB BarraCuda Pro and IronWolf hard drives bring enterprise-level capacities to the masses. There’s a new giant in the world of huge hard drives. 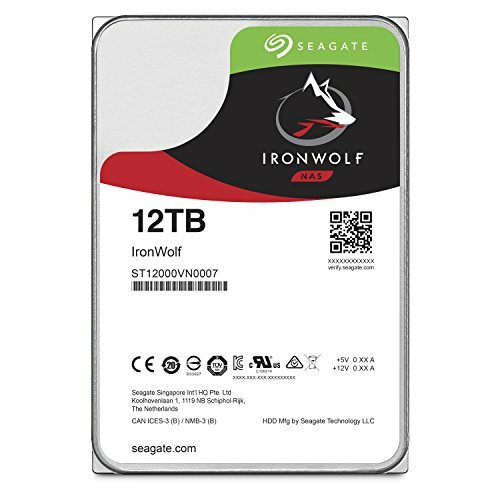 On Thursday, Seagate announced 12TB versions of its BarraCuda Pro and IronWolf hard drives for consumers—the largest capacity ever unleashed on the masses. These aren’t the first-ever 12TB hard drives. Enterprise-level drives already support those capacities. The consumer drives lack some of the advanced (and pricey) reliability features found in the enterprise drive, but the 12TB BarraCuda Pro ($530 on Amazon) is still no slouch. The 3.5-inch drive spins at a speedy 7,200rpm, with a sizeable 256MB cache and a 5-year warranty. 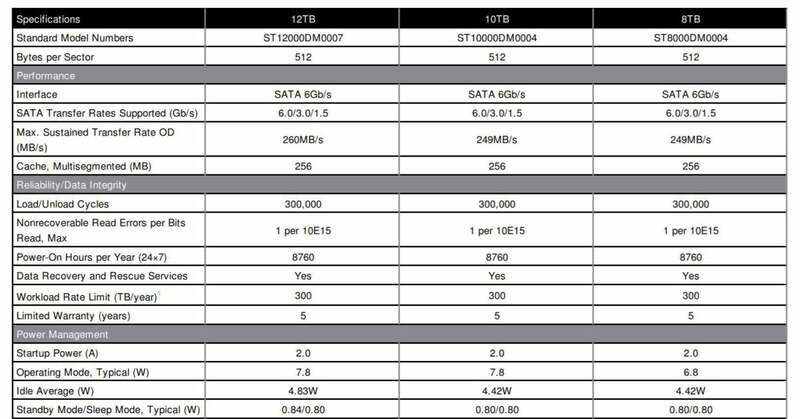 Here’s a look at the its specs, compared to the 10TB and 8TB versions from the same series. Seagate’s BarraCuda Pro specs (click to enlarge). On paper, the 12TB model appears poised to carry on the 10TB BarraCuda Pro’s torch. That vast, fast (for a hard drive) storage earned top marks in our tests, and the specifications above show that the 12TB model actually offers higher sustained throughput. You have to wonder what sort of performance you’d see from the 12TB BarraCuda Pro if you paired it with Intel’s Optane caching SSDs. The 12TB IronWolf models ($576 on Amazon) are designed for use in network attached storage bays like Synology’s DiskStation ($300 on Amazon). The IronWolf drives include reliability features such as health management and error recovery control software, as well as rotational vibration sensors to keep performance optimized in multi-drive systems. Head over to Seagate’s BarraCuda Pro and IronWolf product pages for the full spec lists and feature details for these drives. 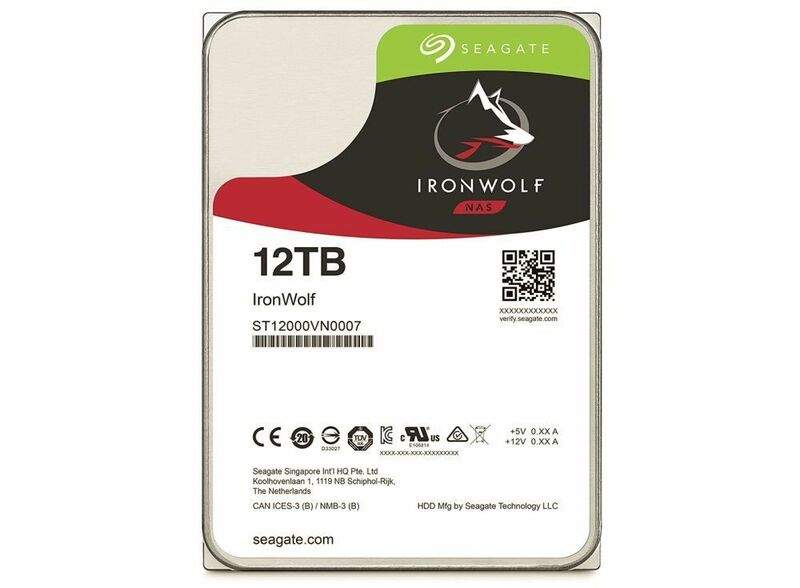 Big data isn’t cheap: Per Seagate’s PR agency, the 12TB IronWolf sells for $470, with a beefier IronWolf Pro version going for $540. 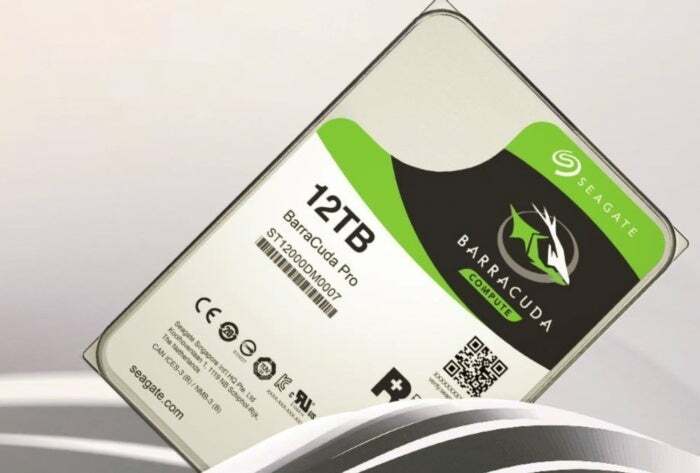 The 12TB BarraCuda Pro has a $530 MSRP—a hefty increase over the 10TB model’s $400 price tag for two terabytes, especially when. Seagate’s feature-stuffed 12TB enterprise hard drive costs $488 on Amazon. Editor’s note: This article was updated with correct pricing information. PCWorld apologizes for the error.